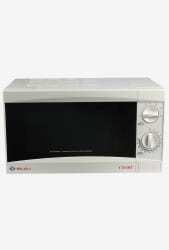 Featuring 5 power levels, the Bajaj 1701 MT 17 L Solo Microwave Oven is perfect to prepare various recipes. It has a cooking completion indicator, which indicates when your food is ready. It also has a defrost function for quick thawing.